Less than two months ahead of a planned independence referendum in Catalonia, Spanish government ministers are braced for having their holidays interrupted by separatist moves. 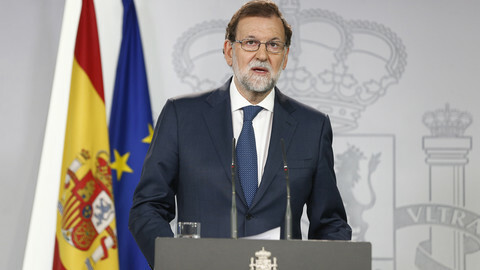 Prime minister Mariano Rajoy has said he would call them back for an extraordinary cabinet meeting if the Catalan government presents a law this month for the vote on 1 October. “With calmness and moderation, we have to say that there won’t be a referendum on 1 October,” Rajoy told reporters, speaking while on holiday at his home region of north-west Galicia. The Spanish government says that the vote is illegal since the 1978 Constitution gives sovereignty to all Spaniards, meaning they all have a say over the whole of the country’s territory. The government has repeatedly taken legal action against moves to hold independence votes, and has made it clear that it will consider prosecuting civil servants who defy court rulings to help in the October vote. 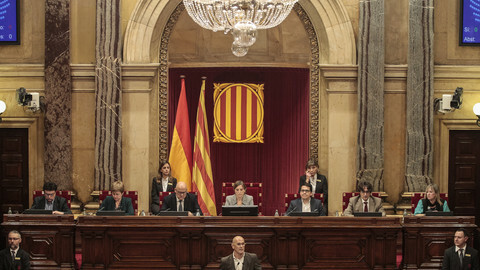 Madrid has, however, resisted outlining what further action it would take if the Catalan government, the Generalitat, ignores court orders, which it says it no longer considers legitimate. The Spanish Constitution includes an article that allows for the suspension of the powers of an autonomous region. The police could be sent to confiscate ballot boxes and make arrests on 1 October. “Spain is a state of law, with sufficient legal and administrative resources to defend its Constitution and the rights of all Spaniards,” an official working for the Spanish government told EUobserver. 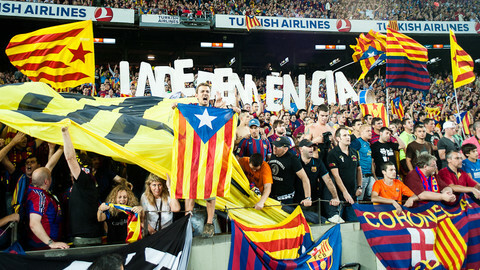 The official called the planned referendum “radically unconstitutional”. 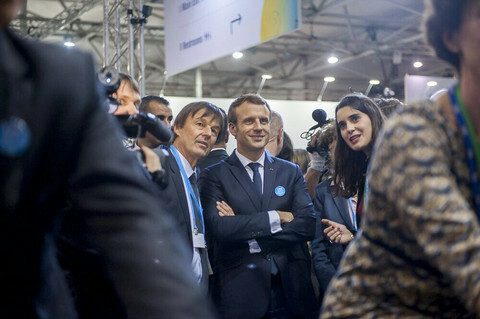 “If we allow just some citizens to decide on a question concerning everyone, such as the future of their country, we would be denying all Spaniards a fundamental right,” she said. Catalan president Carles Puigdemont says that people living in the region have the “right to decide” whether they want to leave the rest of Spain to become an independent country. He has said that he is prepared to go to prison rather than cancel the referendum. Nationalists in Catalonia, as well as in the Basque Country and Galicia, argue that Spain should follow the example of the United Kingdom - providing referendums for regions that have a strong sense of identity. But the Spanish government points out that the UK has no constitution and says the situation in Spain is similar to the situation in Germany and Italy, where the Constitutional courts have ruled against moves by regional nationalists. So far, despite lobbying in Brussels and EU capitals, the Catalan government has not won any public support from EU states, and the European Commission has not changed its position that an independent Catalonia would have to apply for EU membership as a new country. 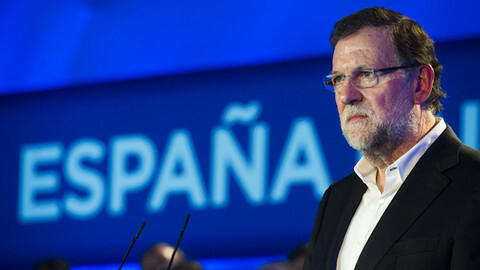 Analysts think the Spanish government is relying on its legal measures, making it difficult for the vote to take place. 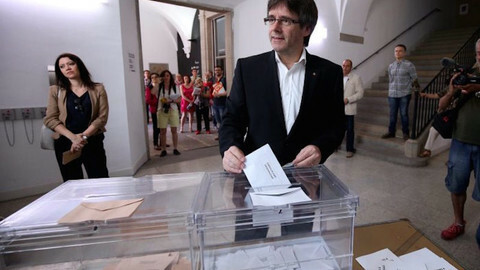 At one point, the Generalitat said that no companies had come forward for a public tender, to provide the ballot boxes, and one company said it had received no guarantees that it would be paid for providing them. The central government has warned that it will cut off top-up funding to help the indebted Catalan region if it uses any of the funding for the referendum campaign. Catalonia's pensions system is in deficit, and since the financial crisis, the region has relied heavily on money from the central state, the Spanish official pointed out. Since Spain’s Autonomous Liquidity Fund (FLA) was set up in 2012, when regions were struggling to issue new debt on the markets, Catalonia has received more than €60 billion and is due to receive another €3.6 billion this year. 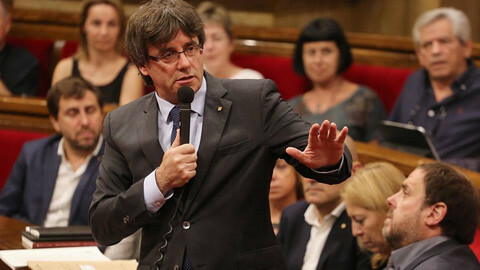 Puigdemont has promised to hold the referendum in any case, and to declare independence within 48 hours of a Yes vote. But few analysts think that is likely to happen. “The most likely scenario after October is that the pro-independence movement would try to gain time by upgrading the secessionist challenge, calling for protests against Madrid in an effort to raise international exposure about the issue,” said Antonio Barroso of Teneo Intelligence consultancy. 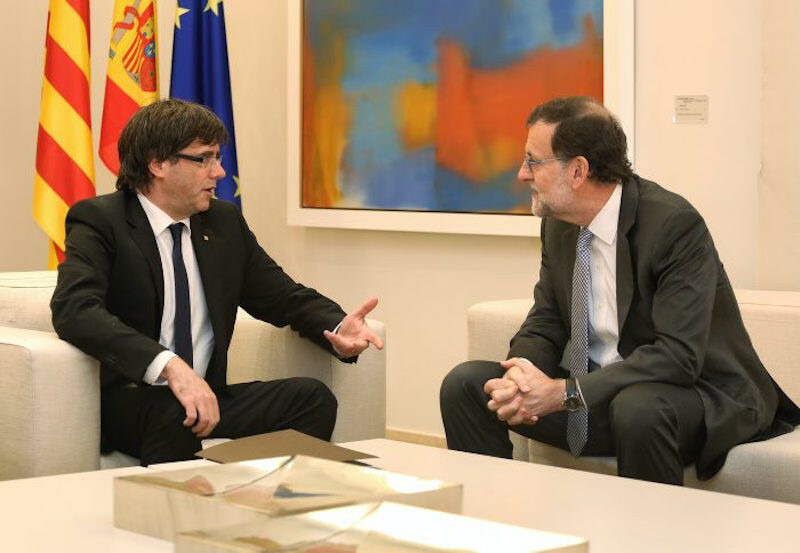 [Updated] Rajoy asked judges to prevent "intolerable act of disobedience," a day after Catalan leader Puigdemont signed a decree for a referendum on 1 October.